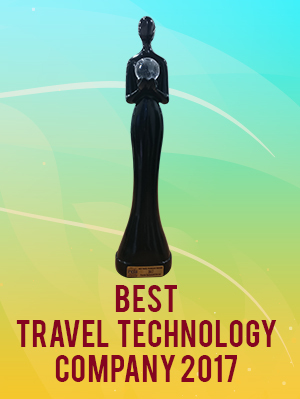 Time is advancing and so is the travel technology. People need faster and better services for their needs, which are near at hand and easily accessible. When it comes to airline reservation, there are so many first time or less frequency users, there are many price sensitive users. In case of more frequent users the booking process should be quick and transparent giving more and more options and control to the user while selecting and booking an airline. To improve the efficiency of the primitive booking system, where there were reservation systems for a particular airline with travel agents subscribed to them, online airline reservation system is introduced, connected with the GDS systems (Global Distributed System) to provide better deals and strong inventories to global users. 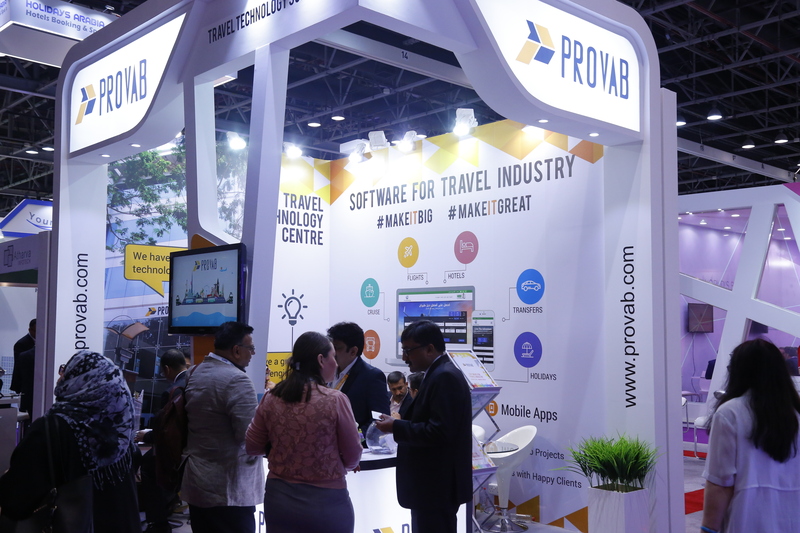 Airline Reservation System is an online booking system connected with global GDS systems including Amadeus, Galileo and Sabre, which consolidates the data from all the airlines. The booking engine connected with GDS system provides better inventory and rates to end customers as the number of airlines operating on the same routes will be many. Thus to beat the competition, airlines provide special fares and discounts to be one step ahead. Airline Reservation Systems have gone through multiple stages of development since these were introduced. From a simple process of booking and flight schedules management, to a complete travel assistant for passengers, taking care of all of their needs from suggesting better options, booking the travel tickets till the end of their journey. For a particular airline operating in any specific geography, developing a robust and flexible ARS is fundamental for maintaining a competitive airline. It is a critical factor for deciding the sales and reputation of an airline. An ARS usually contains information regarding airline schedules, fare split ups, previous reservation records for that passenger and future deals and discounts if there. Leading GDS systems are Amadeus GDS, Travelport GDS, Sabre GDS and Abacus GDS.